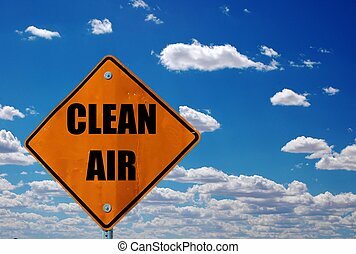 Road sign with the words clean air. 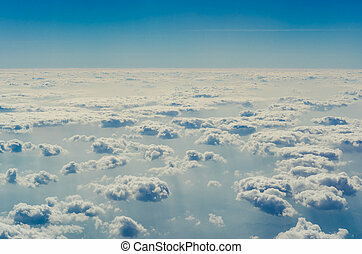 Blue sky with clouds, shot from an airplane. 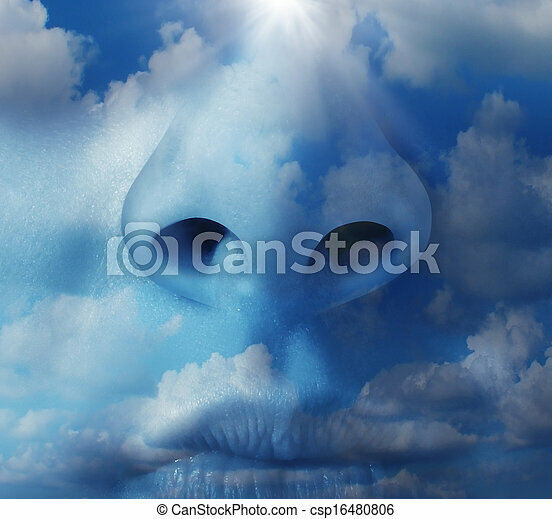 The upper layers of the atmosphere. 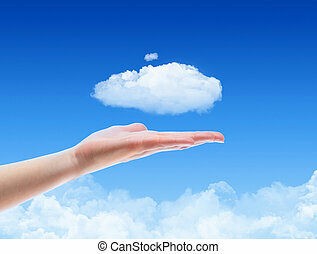 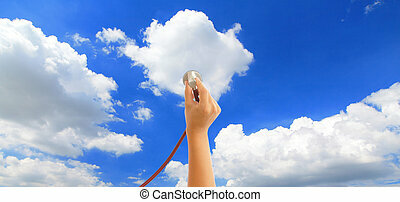 Woman hand offer the cloud against blue sky with clouds. 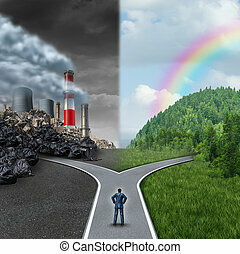 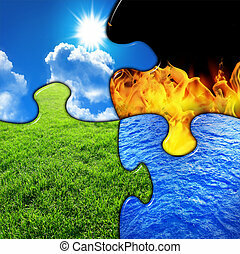 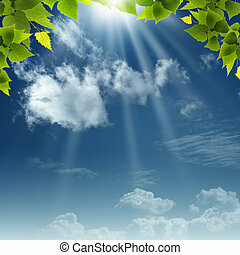 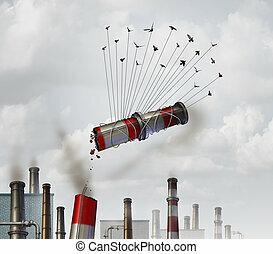 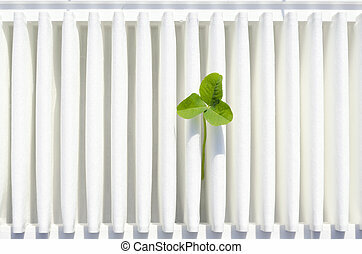 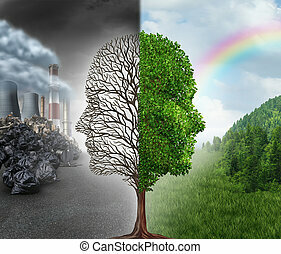 Concept image on cloud computing and ecology theme. 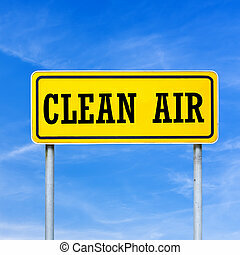 Clean air written on yellow street sign. 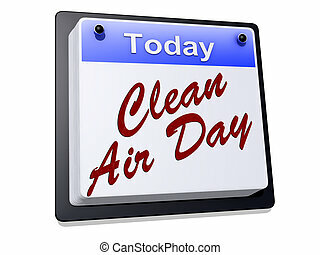 Clean Air Day on a sign. 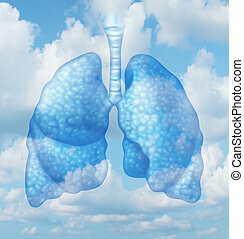 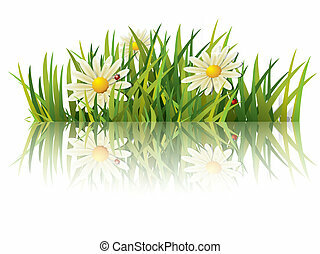 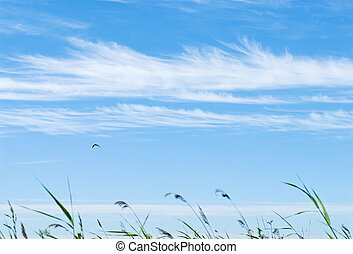 Clean air quality concept and healthy breathing in a pollution free envoironment represented by human lungs in a summer sky background as a symbol of healthful living. 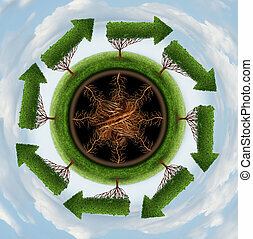 Clean the air environment and conservation concept with a group of global arrow trees going round in a circle as a nature symbol of cleaning the globe of pollution and toxins through a natural cycle. 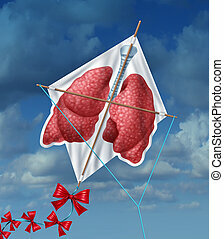 Lungs freedom and clean air quality concept and healthy breathing in a pollution free environment represented by human lungs as a flying kite in a sky background as a symbol of healthful living free from smoking and air toxins. 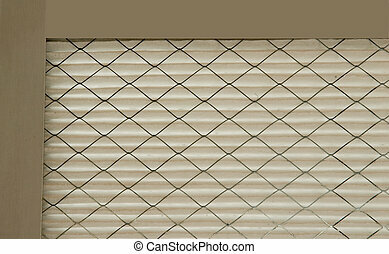 Green recycle drop representing a reusable energy and new responsible environmental clean technologies. 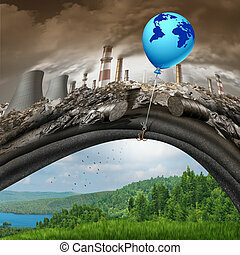 Climate change global agreement concept as a blue balloon of hope with a map of the earth lifting away a polluted dirty industrial background revealing a clean green natural landscape as a greenhouse gas solution symbol. 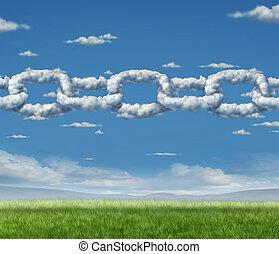 Cloud chain network business concept as a group of cumulus clouds in the sky shaped as a linked chain connected together as an icon of financial and technology cooperation or environmental air quality partnership. 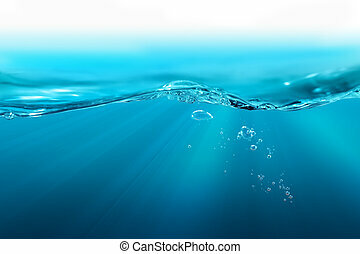 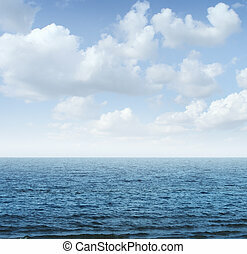 Ocean and sky background as a tranquil scene of nature with a deep blue sea horizon going into infinity on a summer day with blank copy space. 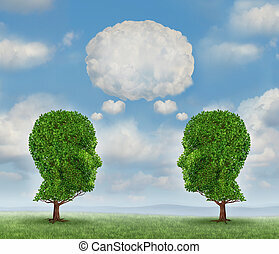 Growing network communication with a group of two trees shaped as a human head with a blank word bubble made of clouds as a business concept of team growth sending a message with cloud technology. 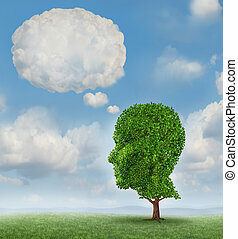 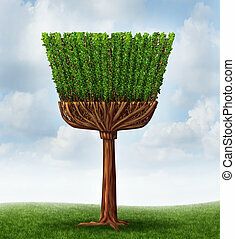 Communication growth with a tree shaped as a human head with a blank word bubble made of clouds as a business concept of growing ways of sending a message using cloud technology. 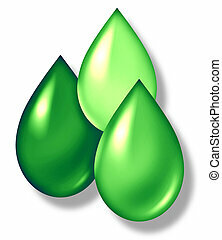 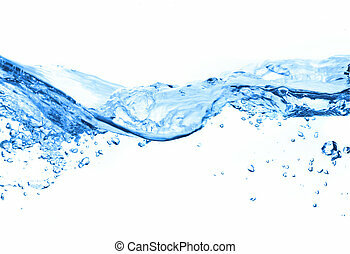 Green liquid drop symbol representing reusable energy and alternative fuels. 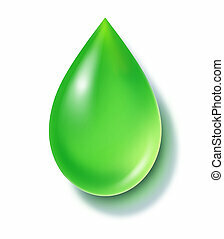 Green drops symbol representing environmental and ecological renewable energy industry.